Disclosure: This post was brought to you by Ferrero U.S.A, Inc., the makers of Nutella® hazelnut spread. I received promotional consideration to write this post to support the Nutella 50th Anniversary . All opinions expressed are my own. Breakfast is always a busy time with everyone rushing to get out the door on time in the morning. I love easy breakfast ideas that are ready to eat. I made these No Bake Energy Bites that can be quickly eaten with a piece of fruit and a glass of milk. 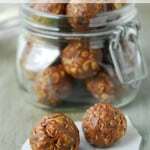 They are made with peanut butter, oatmeal, ground flaxseed, honey, coconut oil and Nutella. Everyone in my family loves them! Have you heard that Nutella is celebrating their 50th anniversary? Woohoo! They’ve recently launched a new Tumblr site (http://www.nutellausa.tumblr.com/) for their Spread the Happy campaign. 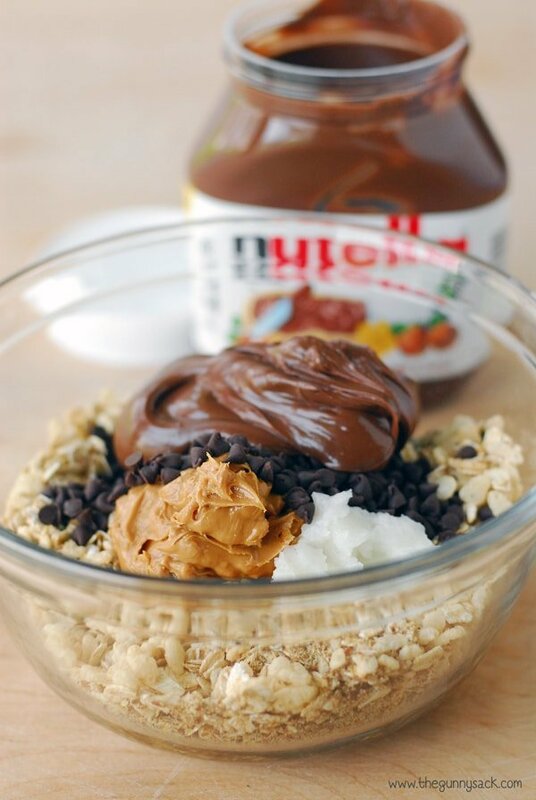 On the Tumblr page, you can submit photos of your favorite food plus Nutella. You can submit either directly to the Tumblr page or by using Instagram and Twitter and tagging your post with #spreadthehappy. 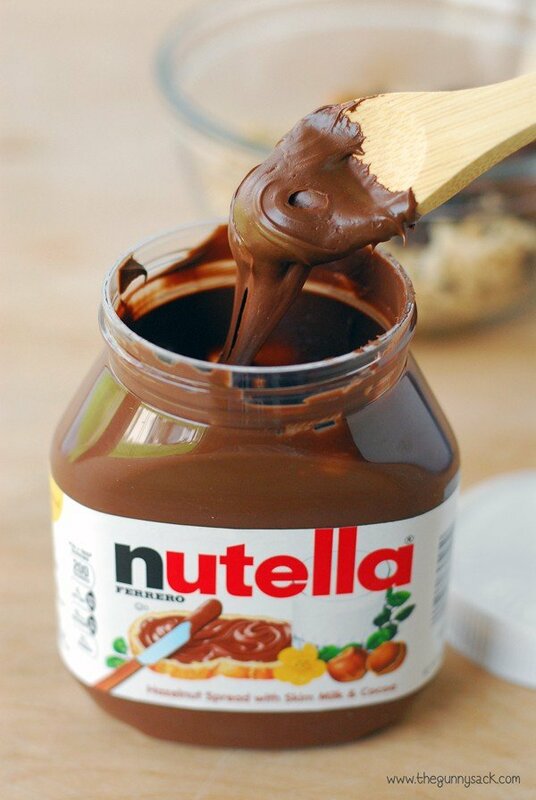 My Nutella story is that I first learned of Nutella when I was in middle school. I had a neighborhood friend named Emily, whose mom was from Germany. Emily introduced me to Nutella. She would put it on toast for breakfast and I thought that was the coolest thing ever. I’ve been a fan of Nutella ever since then and have passed the love on to my kids. 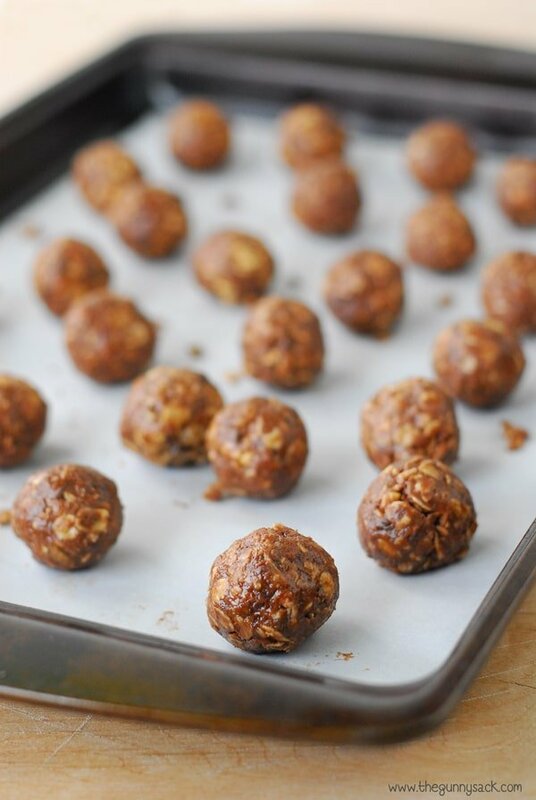 To make the No Bake Energy Bites, mix together rolled oats, crispy rice cereal (or shredded coconut), Nutella, peanut butter, ground flaxseed, honey, vanilla, coconut oil and mini chocolate chips. The great thing about energy bites is that they are easily customizable depending on your family’s favorites. You can add shredded coconut instead of crispy rice cereal or dried fruit instead of mini chocolate chips. Scoop the mixture into small balls. I used a tablespoon sized cookie dough scoop. Place the balls on a piece of parchment paper. Use your hands to roll them into tightly packed balls. 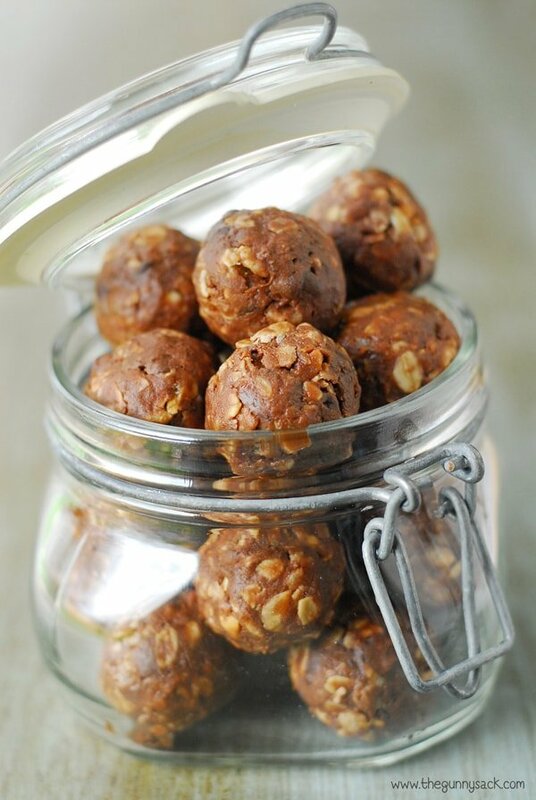 Place the no bake energy bites in the fridge to set. These No Bake Energy Bites are perfect for a quick breakfast when eaten with a piece of fruit and a glass of milk. They also make a great snack! 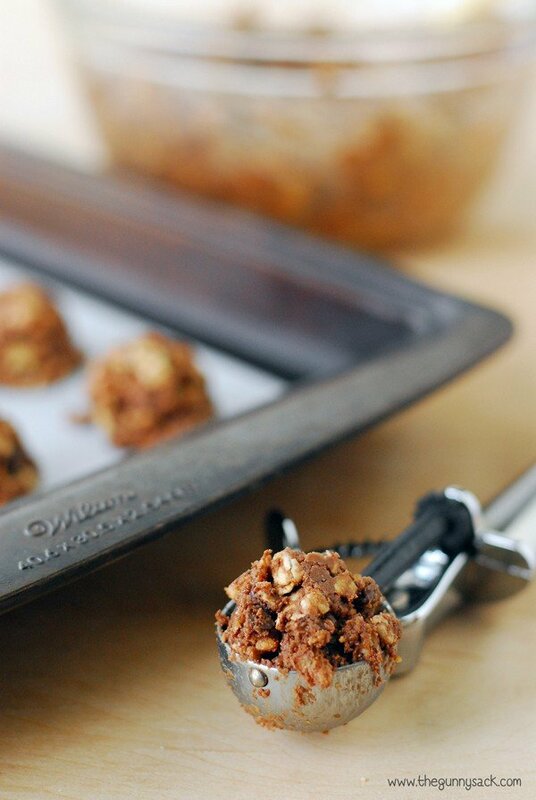 I want to make another batch and try replacing the mini chocolate chips with chopped nuts. Mix together rolled oats, crispy rice cereal, Nutella, peanut butter, ground flaxseed, honey, vanilla, coconut oil and mini chocolate chips. Scoop the mixture into small balls about 1 tablespoon each. Place the balls on a piece of parchment paper. Use your hands to roll them into tightly packed balls. Place in the fridge to set. I love this recipe, especially the nutella!! Can you please tell us how to store these and how long they last. Thanks. 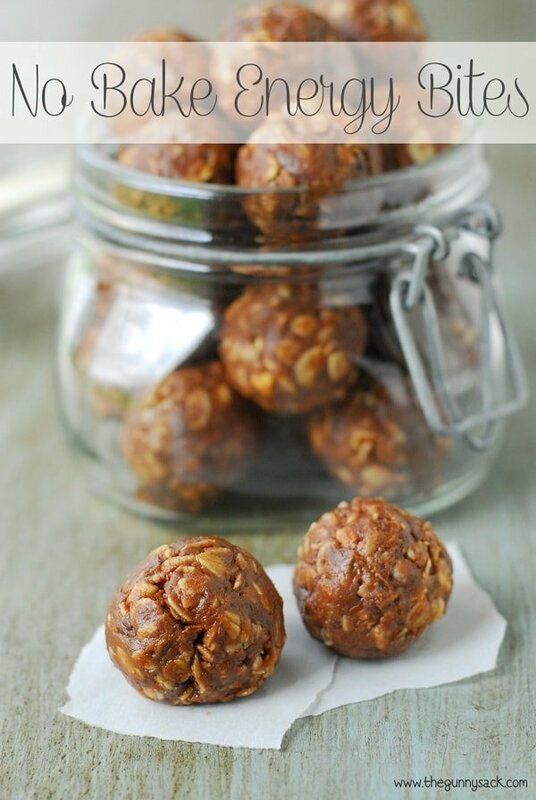 I know these are energy bites but I plan on making them for the first time, and will also make some as “treats” version using Trader Joes “Cookie Butter.” You are not living if you if youve never tried cookie butter! LoL They also have a chocolate version as well as a pumpkin one during the holidays! Yum! I meant to specify I would use the cookie butter instead of Nutella. Cookie butter is life!! How did it turn out? Yes cookie butter is life. I am very disappointed in the idea of using Nutella. It is made with sugar and bad fat. What might be substituted? Nutella. Time to be creative and thank her for sharing the recipe!! 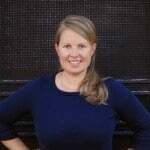 Tonia, thank you for posting so many great recipes. However, if you look at the ingredient list of Nutella, you will know that this recipe is not “clean”. How many calories per service? If I make these without the flaxseed, will it make any kind of difference in the taste? How much honey does the recipe call for? When I’m looking at it above it just shows a square box beside the honey. Everything else shows up ok.